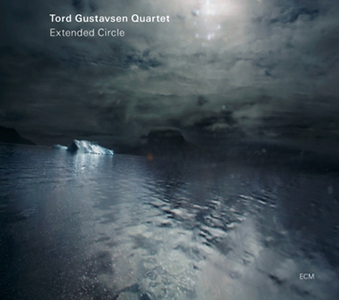 IT’S NOW SOME TEN YEARS since Norwegian pianist Tord Gustavsen’s ECM debut which began with a trilogy of trio releases (Changing Places, The Ground and Being There). 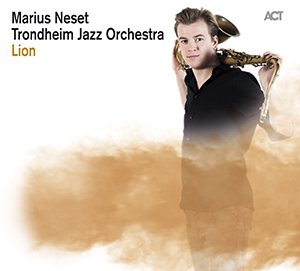 2009’s Restored, Returned appeared to divide opinion as Gustavsen augmented to an ensemble, with saxophonist Tore Brunberg and Kristin Asbjørnsen’s intriguing vocalisations of W H Auden’s words, which then evolved into the first quartet recording, 2012’s The Well. 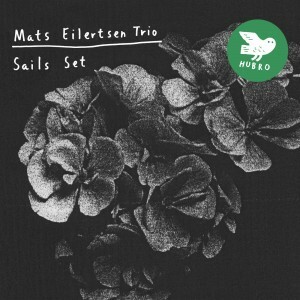 HIS FOURTH RELEASE for Norwegian label Hubro sees bassist Mats Eilertsen returning to trio format, with Harmen Fraanje (piano) and Thomas Strønen (drums). ‘Sails Set’ presents absorbing, wholly improvised music of understatement, intrigue and contemplation – mostly in two- or three-minute episodes – sparking the imagination with its varied sound palette and picture-painting. 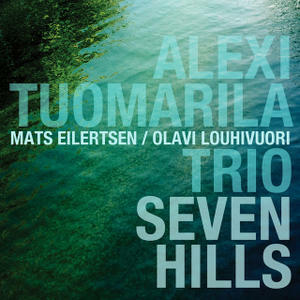 MOVING TO A NEW HOME at Edition Records, Finnish-born pianist Alexi Tuomarila and his trio have released Seven Hills, an engaging collection of nine jazz originals by the pianist himself, Mats Eilertsen (double bass) and Olavi Louhivuori (drums) – plus guest appearances by guitarist and album engineer André Fernandes.